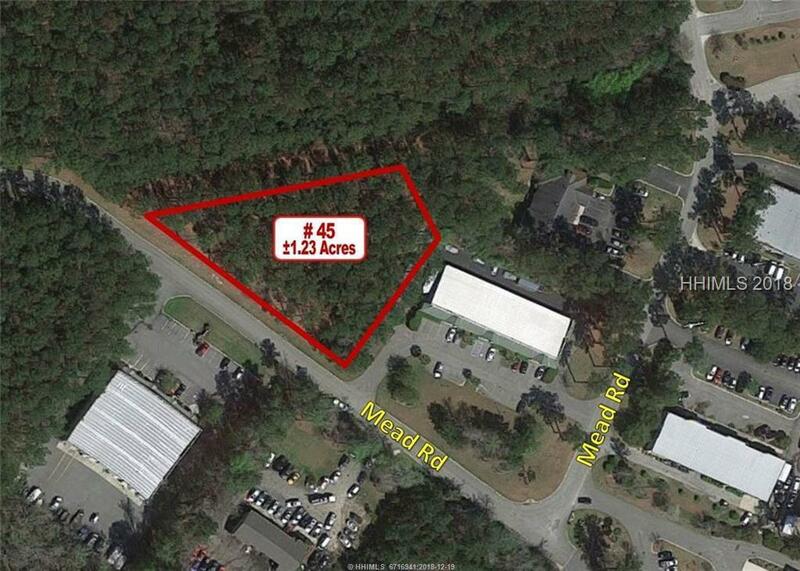 1.23 acre lot available for sale with over 335 linear feet on Mead Road. The site has been previously cleared and just a minimal amount of trees remain. 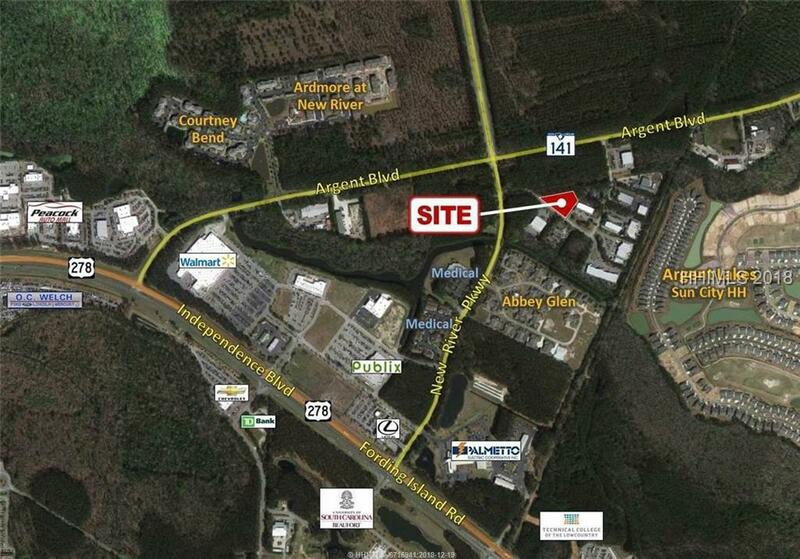 Utilities are available to the site. 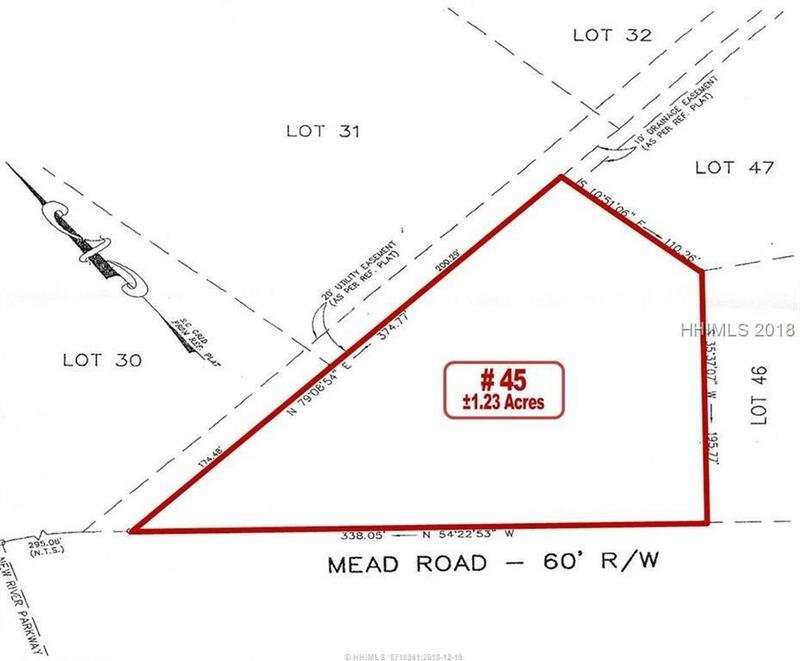 There are a variety of businesses on Mead Road including automotive repair shops, a retail flooring showroom, a dentist and many others. 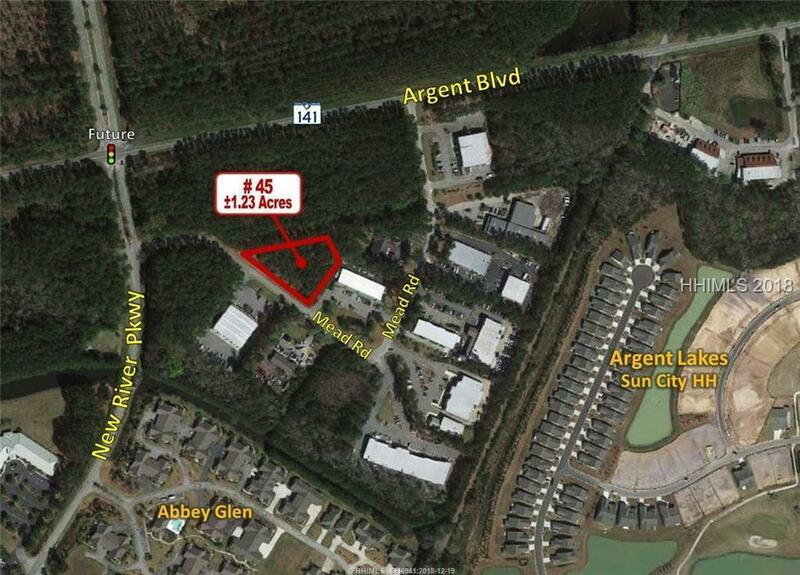 This site would be ideal for any commercial business looking for inexpensive land in a central location.